Hi everyone! 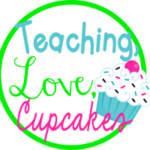 I’m Princess Netherly from Teaching, Love, Cupcakes, and I’m excited to be a guest blogger today! 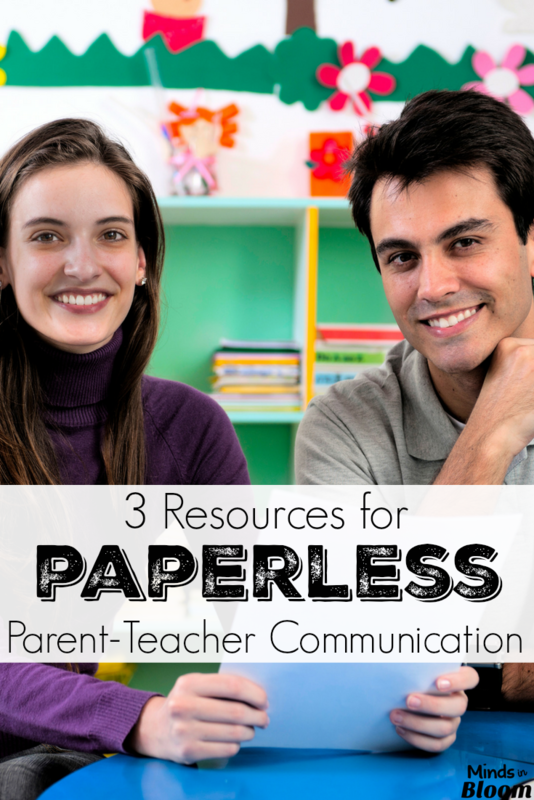 Today, I’m going to give you a quick tutorial, with screen shots, of three resources I use for parent-teacher communication that will help keep you organized. If you’re like me, then the last thing you want is more paper to keep up with. I don’t know any teacher who wants MORE paperwork! 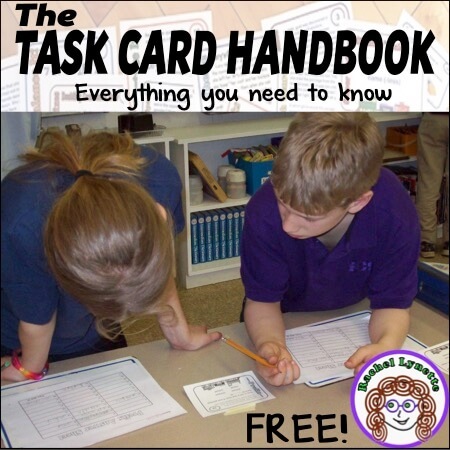 Both you and your parents will love how easy it can be to schedule conferences and volunteer opportunities in the classroom. The best part is less paper to keep up with. 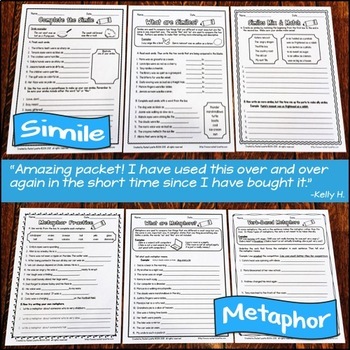 Say goodbye to lost papers in backpacks or left behind on the floor after dismissal! First up is Doodle. 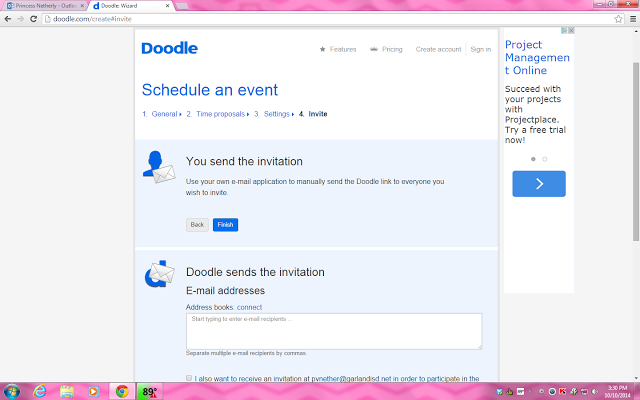 Doodle is a website that makes scheduling conferences easy. 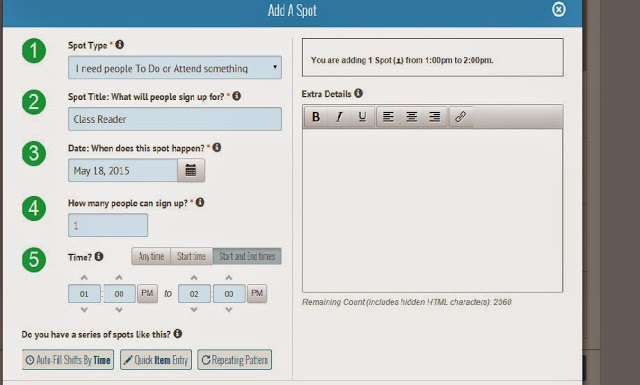 Simply click schedule an event on the homepage and start filling in your details. 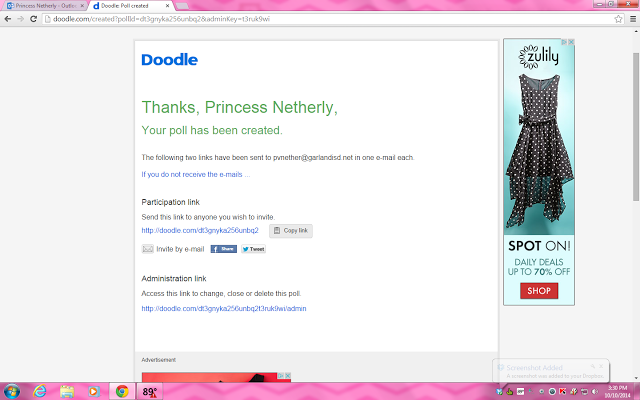 The best part of Doodle is choosing what days and times are most convenient for you. For example, I can schedule conferences for Wednesday after school but not Wednesday afternoon since that’s my team planning day while students are in specials. When you’re finished, you will have the option to choose your settings. I always choose to make the poll hidden and only one participant per option. 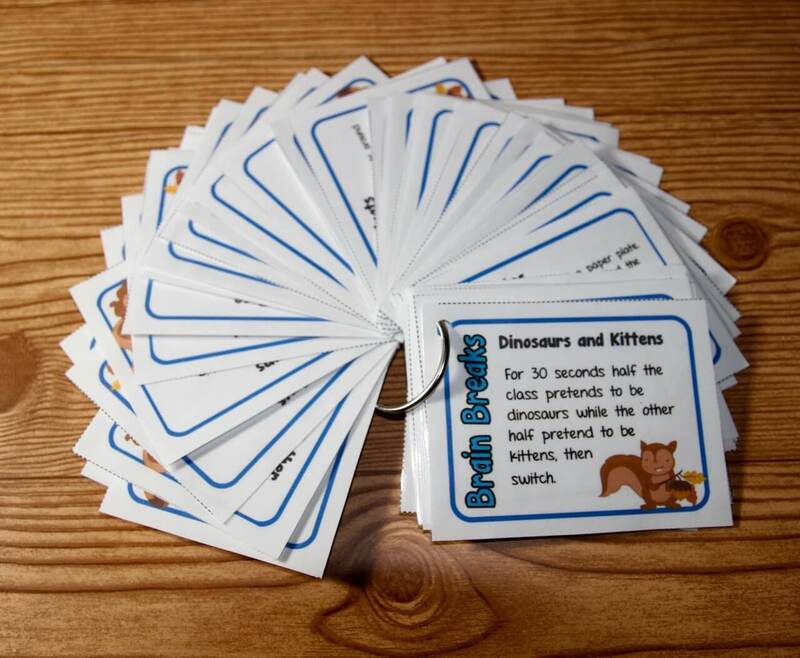 These options give you and parents some confidentiality. Sometimes it’s not everyone’s business to see what others are doing, know what I mean? 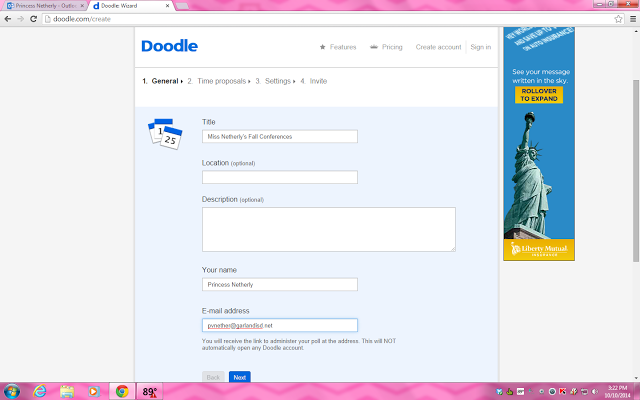 Doodle will send you an administration link. Keep this link saved to make any changes to your poll. You may send out the participation link as many times as needed. Voila! 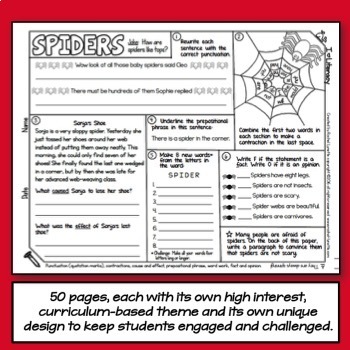 Once parents enter their name and hit submit, their preferred date and time are saved; so much easier on us teachers so we don’t spend time juggling paper notes trying to fit it all in. If you’re not using Volunteer Spot for your room helpers, bookmark it to start with next school year. I’ve been blessed to have a supportive group of parents this year who are always ready to jump in and help when needed. 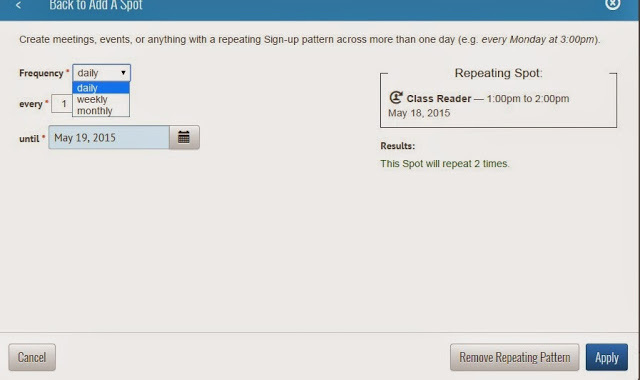 Volunteer Spot lets you schedule classroom help when you need it. 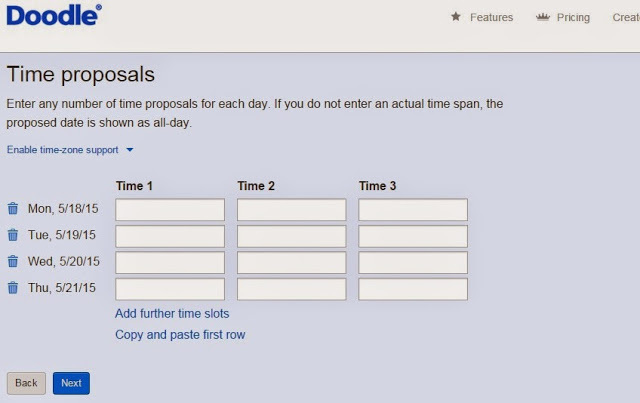 Parents then view what dates and times you have available, choosing what works best with their schedule. I already have an account, so I just need to create a new sign up. Please note that when you create a sign up, volunteers will need to give their name, email address, and phone number. 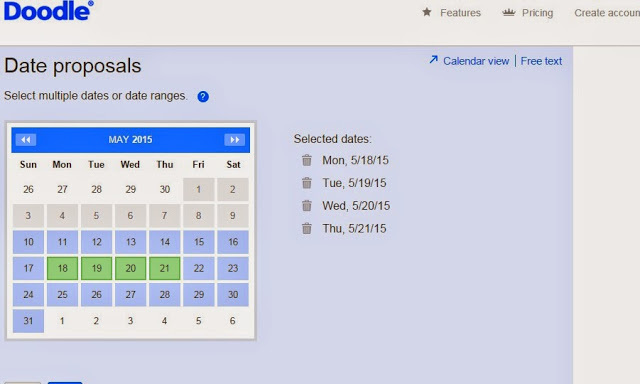 On the calendar, you can choose any days you need. See the option for repeating pattern? Click on it if you plan to repeat anything in the month. I didn’t pay attention to this the first couple of months I started on Volunteer Spot and ended up taking longer than necessary to finish my sign ups. One of the strengths of using Volunteer Spot is the different ways you can share with parents. 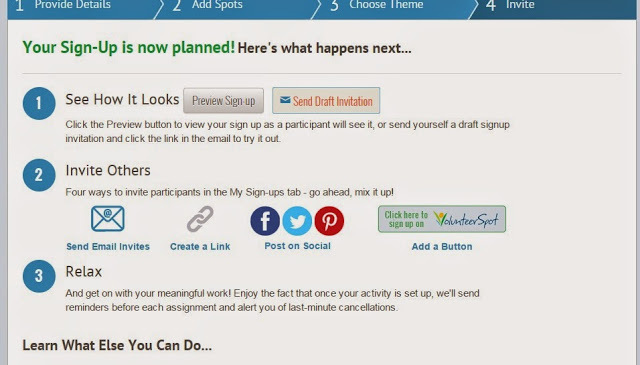 How cool would the button be for a class website? Both you and parents will be sent reminder emails before the date and time of volunteering. 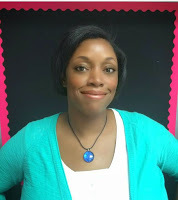 My last tool for easy parent-teacher communication is Class Dojo. If you’ve considered Class Dojo before, now is a great time to start using it, since new features have been added. Let me start by saying I don’t use Class Dojo all year. 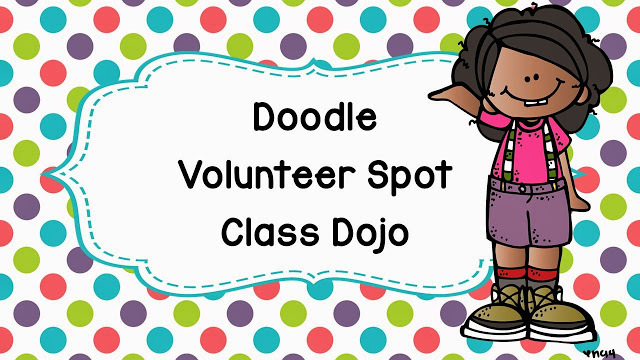 I start with Class Dojo after spring break when the kids need something new for classroom management. 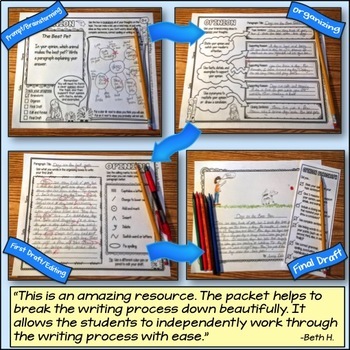 I’ve created a “mini me” as an example for this blog post. Of course, I had to pick a pink monster! 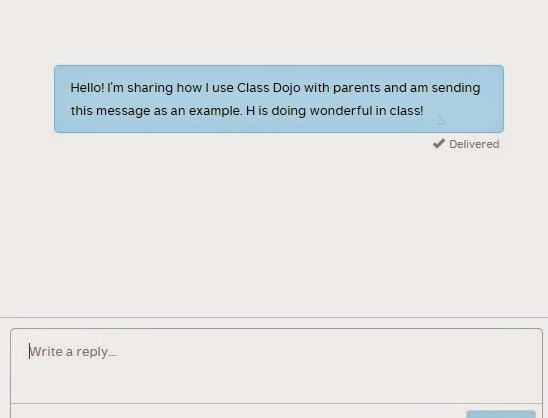 Did you know that now you can connect parents and students on Class Dojo? 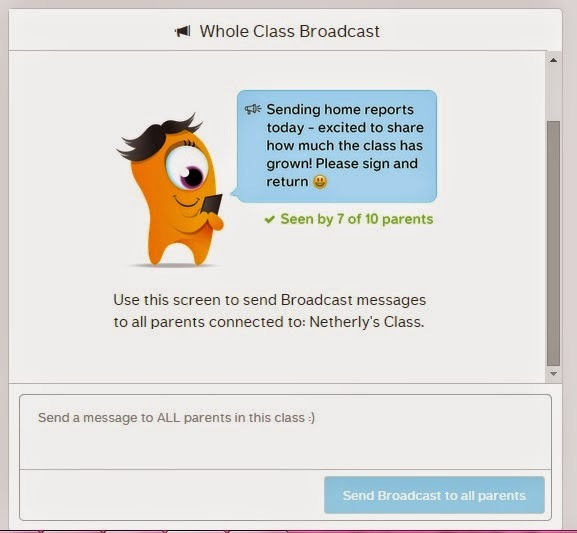 Any parent or student connected can log in at any time from the app or website to check their points. They access their account with a special code you have the option to give them. 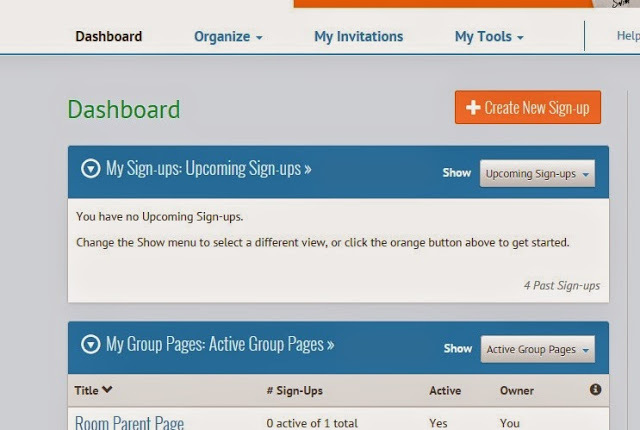 Once parents are invited and connect, teachers can see their last date to login. Want to send a private or group message to parents? Well, now you can and even check when it was read. Isn’t that a lovely feature for when we sometimes are told no message was received? 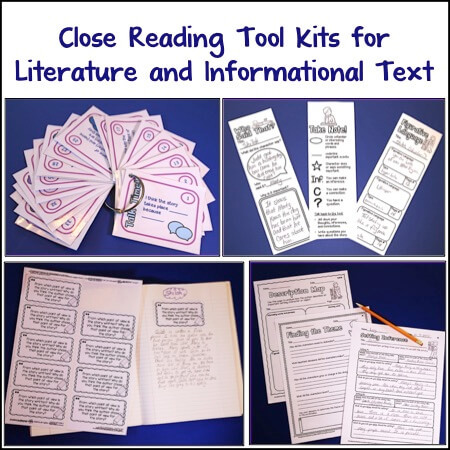 Definitely bookmark these ideas so you can become familiar with them for next year. 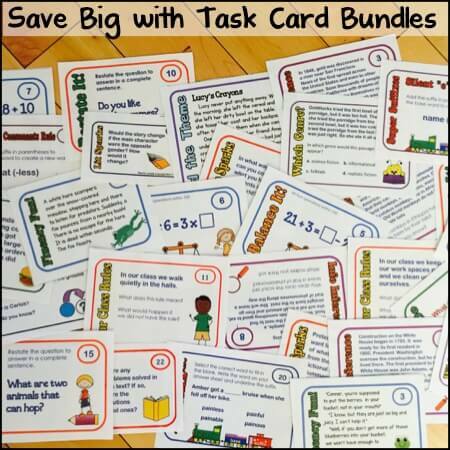 You’ll love how much time you can save yourself and parents with these quick and easy communication tools. 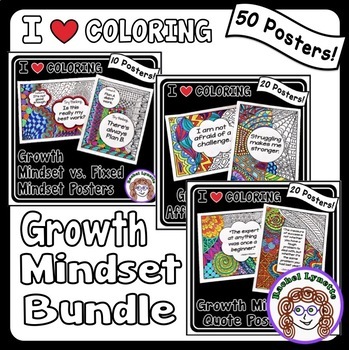 I’m a second grade teacher from Texas wrapping up my fifth year of teaching. 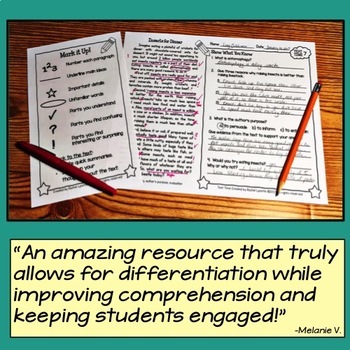 I enjoy learning about new technology to use in my classroom while still setting the foundations of learning with basic skills my students need. When I’m not teaching/creating products/blogging, I enjoy traveling, exercise, and watching my favorite shows on Bravo. Thanks for the information on Doodle and Volunteer Spot. I will be putting those to use. 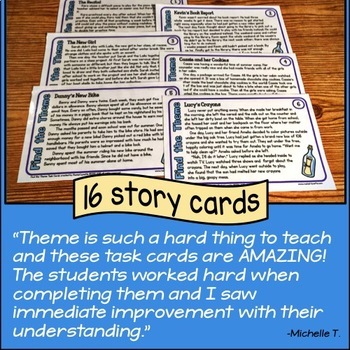 I used Class Dojo as a classroom management tool, to document specifics when points were taken away and I sent email blasts for notices to parents such as special school events, tests, and field studies. Great Tool. 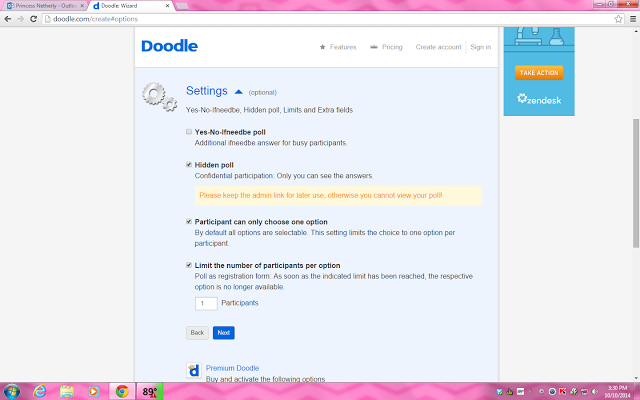 Does Doodle make you pay for the sign ups? I would love to use this but I do not have extra income to spend on this. Thank you for sharing though because it seems so much easier! 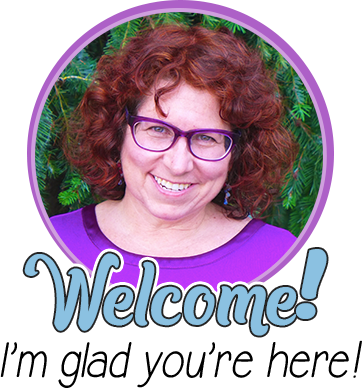 Check out ClassTag – it’s free and you can manage volunteer sign-ups, events, parent-teacher conferences and send automated newsletters. Many teachers switch from ClassDojo, too.